Much better execution of original A-Class concept. Feels far higher quality, especially inside. Easy to park. Not 'special' to drive. 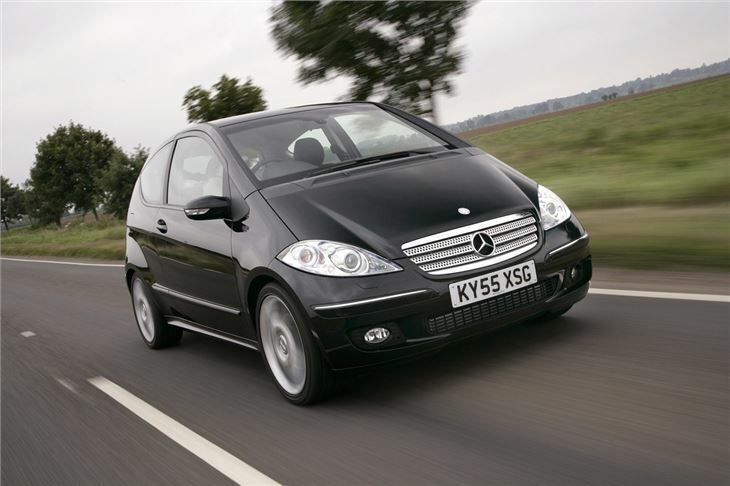 Smaller petrol engines are underpowered. Expensive compared to the competition. Rust problem in doors emerging. 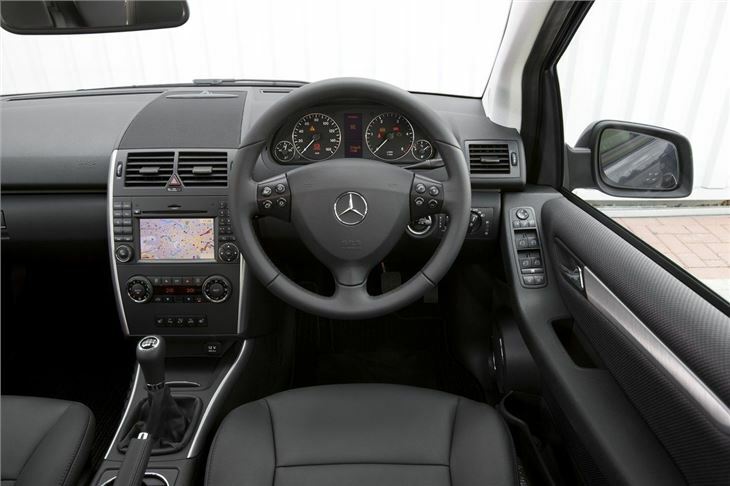 The first big improvement of the new A Class is the feeling of heavy, Germanic solidity. There's nothing flimsy about it. The plastics are thick. The pile of the upholstery and carpeting is deep. 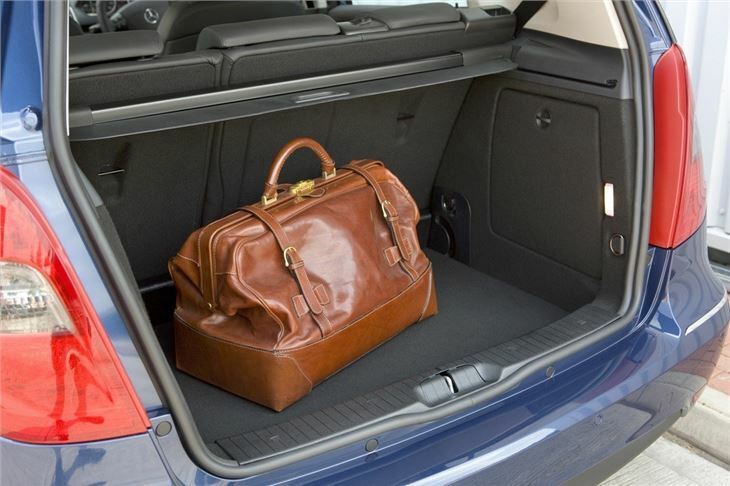 Even the feel of the rear seats as you fold them is reassuringly over-engineered. 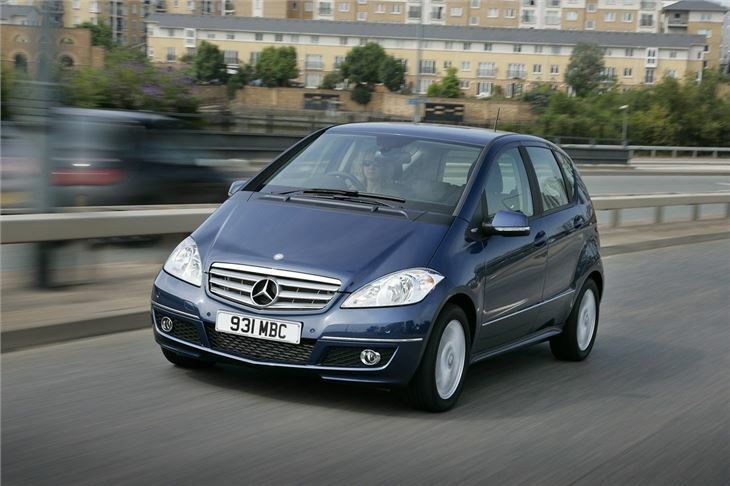 Unlike the original, it's a proper Mercedes in miniature rather than just a small car with a Mercedes badge. It drives and handles like a larger, heavier car too. It's quiet, refined and smooth. You could step out of an old W123 E Class or a W126 S Class into a new A Class and feel the cars were made in the same factory by the same people (even though they aren't). If you had driven a company Mercedes for the last 20 years of your working life, a new A Class would be the perfect retirement car. All the quality, without the length. I drove to the launch in Mercedes new small trendy car, the Smart ForFour. And the contrast could not be greater. 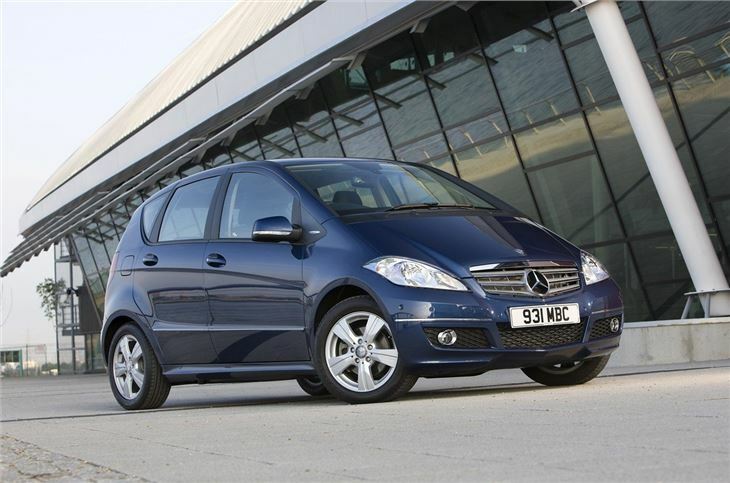 The Smart is chic and cheerful, not really a Mercedes at all. The new A Class is altogether much more grown-up. It needs to be, because it certainly isn't cheap. 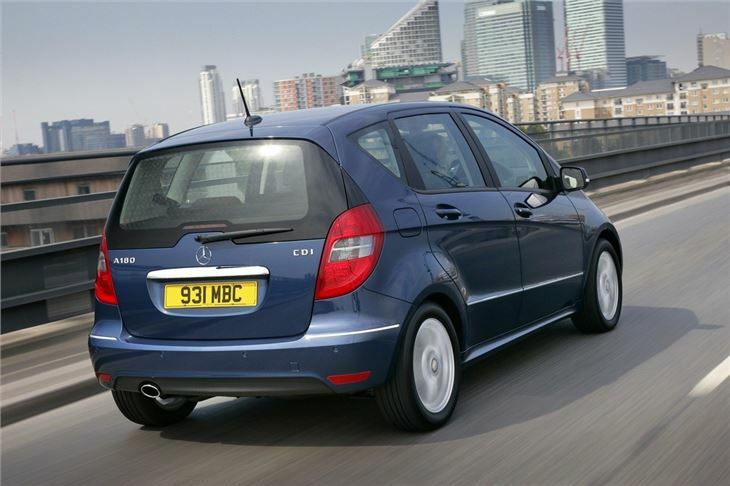 Though prices start at £13,655, and that's actually a few pounds less than the old base-level A Class, the money asked soon escalates and especially if you start adding extras. 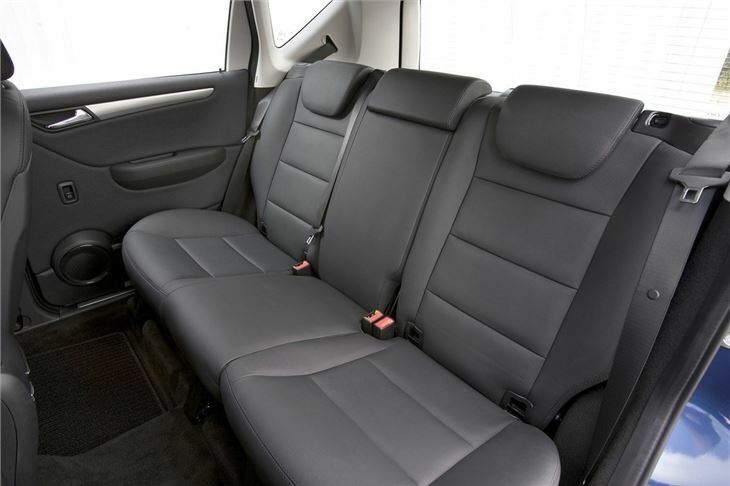 The A170 Elegance 5-door is £17,305 for starters, before you add the goodies on the test car that took it up to a cool £20,345. While the A200 Avantgarde SE 3-door starts at £18,120 yet the extras on the 7-speed CVT ‘Autotronic' I drove lifted it to a jaw-dropping £26,170. Way above many C Class and even more than the cheapest E Class. My second so they must be alright!